Now that you and your family have begun the process of seeking care, the next essential step is understanding the many wonderful options for care that exist so that you can choose the best solution to meet your needs and preferences. While caregivers, home care agencies, and residential care communities provide invaluable services, the terminology about the different types of care can be confusing. Different states and different communities have varying terms that often mean the same thing. Fortunately, there are many different types of care available - if you can imagine a type of care service then in probably already exists. The next step is determining where the care services will be provided – either in one’s own home or in a residential care facility. There are advantages and disadvantages to each, and there are many different options for in-home care and residential care. To learn more about these different options, click on one of the links below. The first major distinguishing factor is where the care is provided. 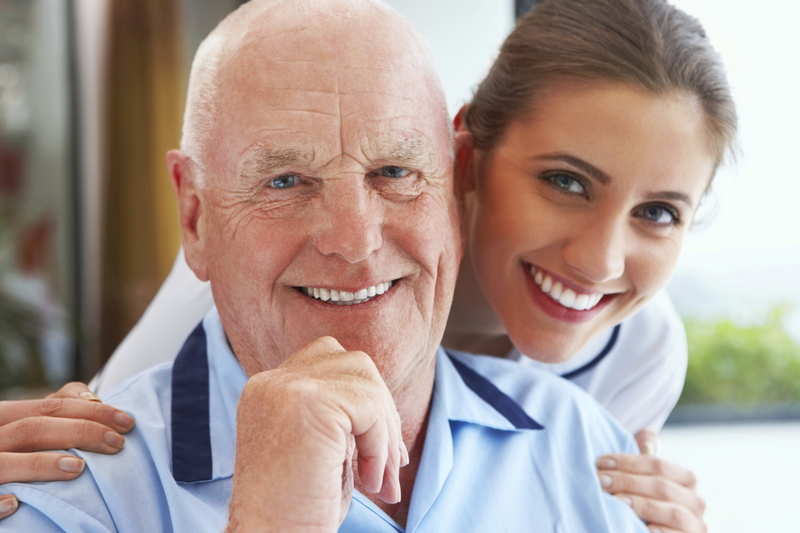 In-home care refers to services that are provided in a client’s own home. Services provided in the home may come from a family member, a volunteer, independent caregivers, home care agencies, or home healthcare agencies. When a patient moves out of the home to improve access to care, she may choose independent living, assisted living also known as residential care facilities, memory care, board and care, or skilled nursing facilities formerly called nursing homes. Some patients temporarily leave home during the day while a family member is working to attend a day program. For those families desiring care to be provided in their own home, the next choice focuses on the type of home care provider with the main options being Independent Caregivers, Home Care Agencies, or Home Healthcare Agencies. When professional care first becomes necessary, many families initially rely on a family member or a friend to volunteer time in providing this care. Even if a friend or family member is serving as the caregiver, interviewing and evaluating professional care providers is recommended in case circumstances change. If the caregiver falls ill or cannot work, your family will be relieved to realize that you have already identified a back-up plan. Other families elect to hire Independent Caregivers, self-employed individuals who have a passion for helping others. Alternatively, Home Care Agencies are businesses that offer a network of professional caregivers trained to assist with activities of daily living (ADLs), but these caregivers do not provide nursing care or other skilled services. In contrast, Home Healthcare Agencies not only provide patients assistance with activities of daily living, but they also provide skilled nursing care services like intravenous medications and wound care. Two final important factors differentiate the different types of care services: (1) who actually pays for the cost of these services and (2) what type of licensing is required. Generally speaking, major healthcare insurance providers including Medicare and the private insurance companies only reimburse for skilled nursing care like wound care, intravenous medications, physical therapy, occupational, therapy, and speech therapy that require the supervision of a licensed healthcare provider. In most states, home healthcare agencies, hospice providers, and skilled nursing facilities must obtain and maintain special licensing through the state department of health. Consequently, Medicare and the private insurance companies typically limit reimbursement to licensed home healthcare agencies, home hospice agencies, skilled nursing facilities, hospice facilities, and hospitals. Even though medication supervision and assistance with activities of daily living may be essential to patient safety, Medicare and private insurance providers generally do not reimburse for these “unskilled” and “unlicensed” services. However, Medicaid (known as Medi-Cal in California), long-term care insurance, and Veterans Aid and Attendance benefits often do provide for the cost of these important services. Independent caregivers, home care agencies, adult day programs, independent living facilities, assisted living communities, memory care facilities, and board and care homes all provide assistance with these important services. Generally speaking, home healthcare refers to skilled care provided to patients in the home, and typically licensed healthcare workers (nurses, physical therapists, occupational therapists, speech therapists, physicians) provide these services. A physician must formally order these services, and these treatments are usually implemented after hospitalization, inpatient or outpatient surgery, or a doctor’s visit. Many home healthcare providers also provide assistance with home care services, particularly activities of daily living (ADLs). 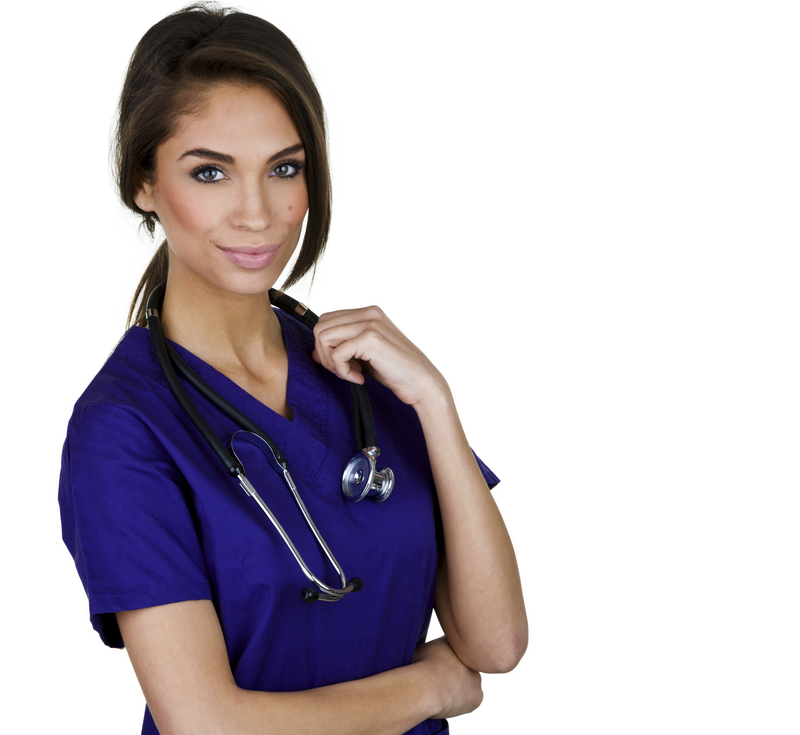 Home care generally refers to all other services that do not require the supervision of a licensed healthcare provider. Home care includes assistance with almost all activities of daily living and may be flexible enough to include almost any services for which the caregiver and client reach an agreement.